Welcome to our Video Club Training! Welcome to the official Video Club training module! Located on this website are four modules. As a newly admitted Video Club member, you are expected to complete all the activities within these four modules. During this training you will learn about our expectations of you as well as the process of creating a Video Club video. Please read through this entire page until the bottom. Further directions are located there. Failure to complete these activities could prohibit you from working on any part of the video production process until all activities have been completed. A Video Club instructor also has the right to ask any member to complete any part of the training again. "Your job is to get your audience to care about your obsessions." Read the quote about by Martin Scorsese. What does that mean to you? Share your thoughts by filling out the form below! 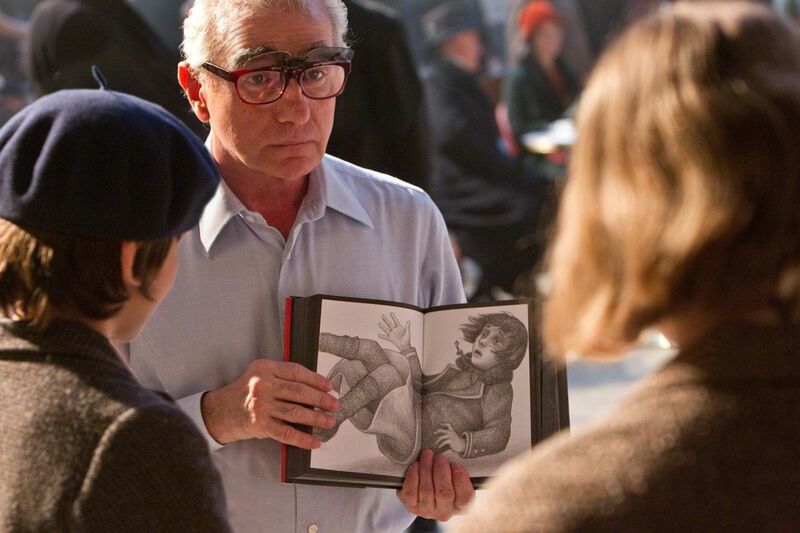 Fun Fact: Martin Scorsese is the director of Hugo! 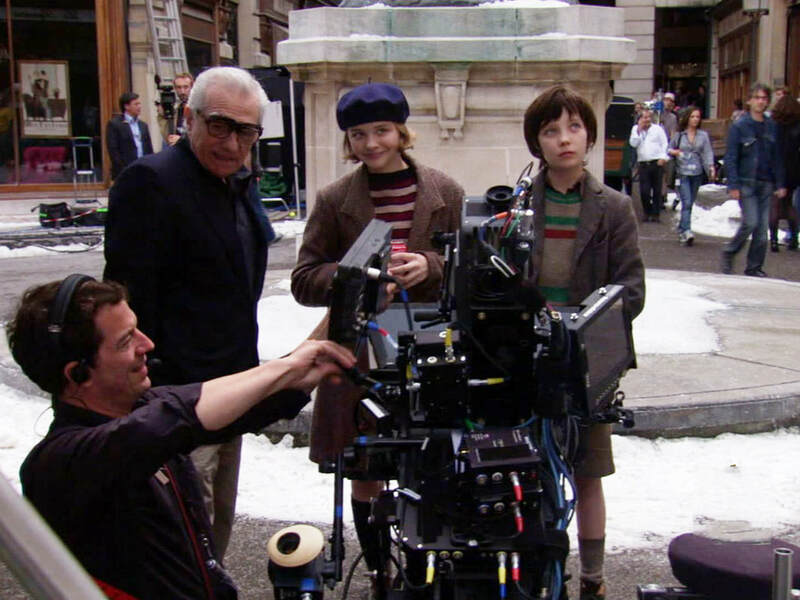 Below are pictures of Martin Scorsese with the "Hugo" actors. He used the book "The Invention of Hugo Cabret" as his script. Share your thoughts about the quote here! Take a look at our latest production (May 2017). This a very good example of excellent Video Club work. See if you can find some great filming, acting and sound strategies! Now click on "Lesson 1" to continue your training or click the button below!